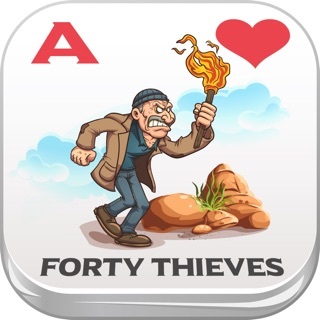 Forty Thieves is one of the most popular solitaire games played today. If you haven't tried it yet, now is the time! 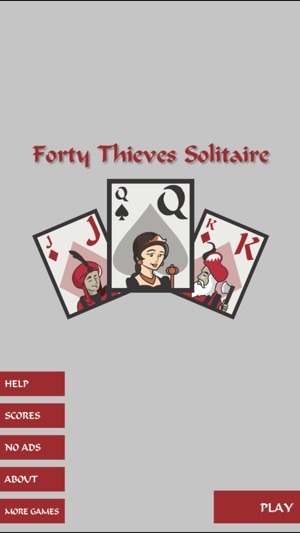 Forty Thieves is similar to the solitaire game you are used to, but with simpler rules and more exciting play. You start with two decks of cards and can only move one at a time. 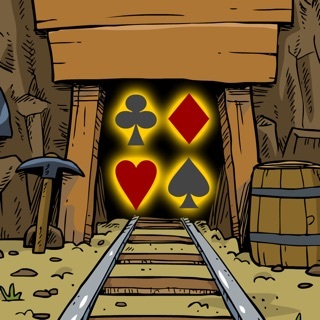 As the game progresses, your card stacks get larger until, usually at the last minute, it all comes together and you can move most of them to the foundations above. 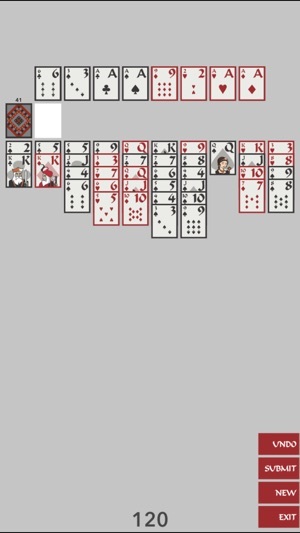 This version was created for users of all iOS devices with unique playing cards that reflect an "Arabian Nights" style. The game plays in both horizontal and vertical orientations, and you can switch easily between them as you play. 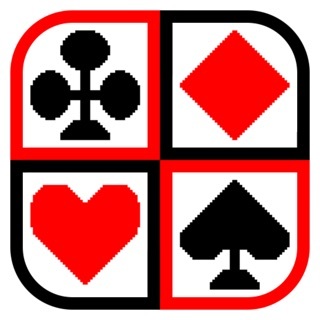 There is also a high score component, with games costing 104 points to play, and awards of 5 points for each card played to a foundation. 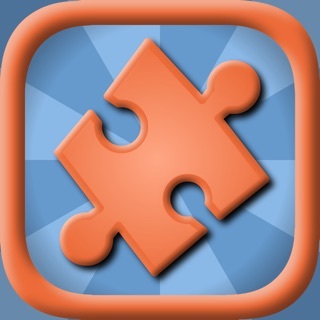 Once you have built up your score over time, you can submit it to Game Center and even challenge your friends. This game also features an Undo function, and the ability to flip the waste pile over at the end of a game to continue playing if you wish. 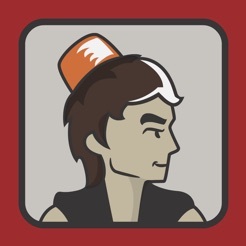 For 3 weeks I have not been able to submit to the Game Center. I have sent 2 emails seeking help but the suggestion to log out/in of the app did not work! What to do? I really like this game. The only reason I don't give it 5 stars is because every so often it looks up & wont load a game. But I have the free version so I can't really complain. 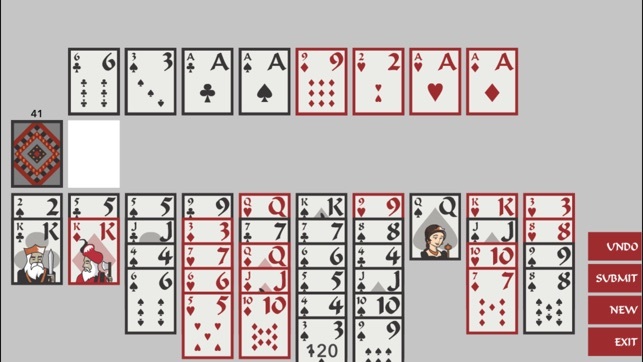 A fun and challenging version of solitaire!